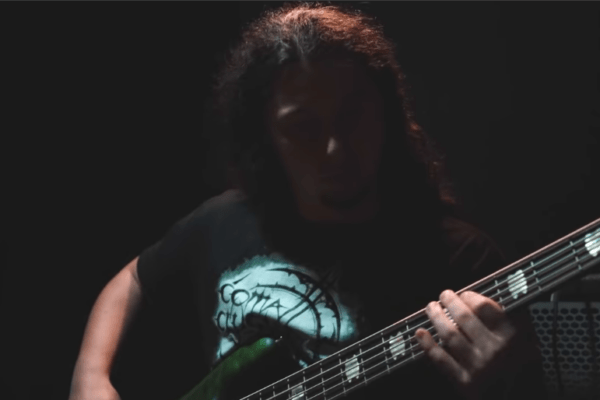 Editor’s note: Bass play-along week continues! If you have one you’d like to submit (by you or someone else), send it to playalong@notreble.com. 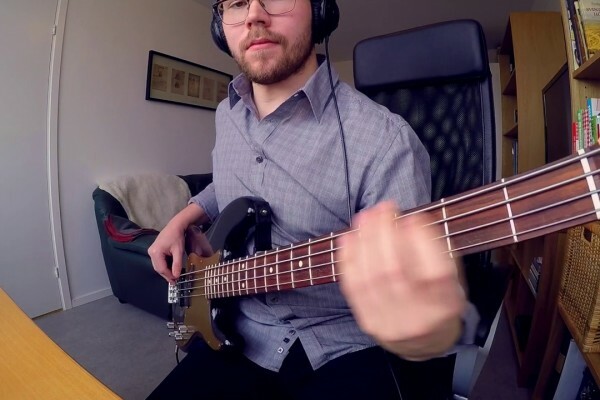 Today’s play-along is Grant Smith’s cover of Stevie Wonder’s “For Once In My Life,” a tune that features a masterfully crafted bass line from the imagination of the late, great James Jamerson. 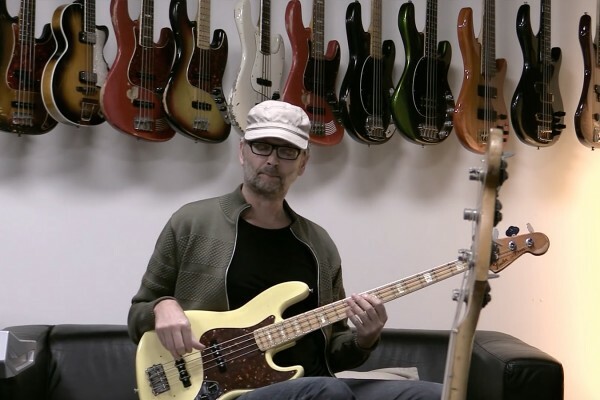 Smith, who plays it on a Kens Smith 6-string, picked the song as his first in a series of videos for its complexity and beauty. awesome bass line. I think ALL bass players should get some Jamerson under the fingers. It will improve your playing in any genre. Great playing on a super classic track. Thanks Grant! James Jamerson put down some of the most melodic lines in history, and this sure is one of them. Hey..its Grant. Thank you for your kind words. James Jamerson is the King of groove..